Fox has added a multi-cam comedy (THE COOL KIDS) and a legal procedural (PROVEN INNOCENT) to its 2018-2019 lineup. 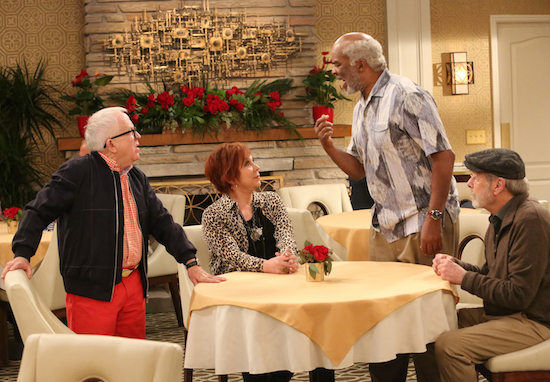 THE COOL KIDS—starring Vicki Lawrence, David Alan Grier, Martin Mull, and Leslie Jordan—is about life in a retirement community. 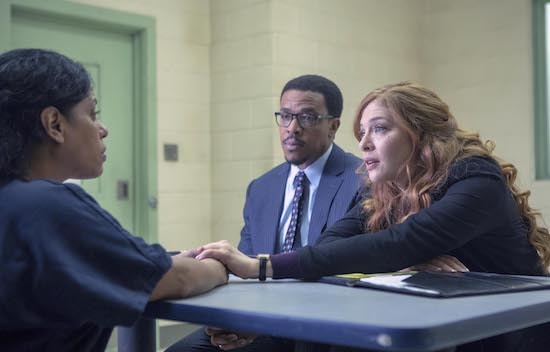 PROVEN INNOCENT, starring Rachelle Lefevre and Russell Horsby, follows a law firm that specializes in exonerating people who have been presumed guilty. Logline: A legal drama set in an wrongful conviction firm. Led by a fierce and fearless female lawyer with a hunger for justice, the team reopens investigations, putting their own lives in danger to exonerate the innocent that were ‘proven’ guilty. Our lead’s motivation comes from her infamous past; as a young adult she was found guilty and later exonerated in a high-profile case in which she became a tabloid sensation, household name and national celebrity. While a hero and a victim to some, her bold and bullish tactics garner her some enemies— one of whom will do anything to see her go down for a crime we know she did not commit. We will watch her defend others as she fights to maintain her own innocence. The shows join the already-ordered THE PASSENGE. Will you be checking out either series?